Board members are expected to attend each meeting. Interest Group chairs and appointed members are invited to attend and report on their activities. All DCLA members are welcome at Board Meetings. Meetings occur on the third Thursday of each month, from 5:30pm-7pm. Contact the DCLA President for the location as it may be subject to change. Changes will also be announced on the Events calendar. Please check for messages prior to the meeting. An e-mail notice of each meeting and copy of the minutes of the preceding meeting will be sent to each elected and appointed member of the Board by the Secretary. Agenda items should be brought to the attention of the DCLA President by e-mail. Please give five days notice whenever possible. Five board members constitute a quorum. 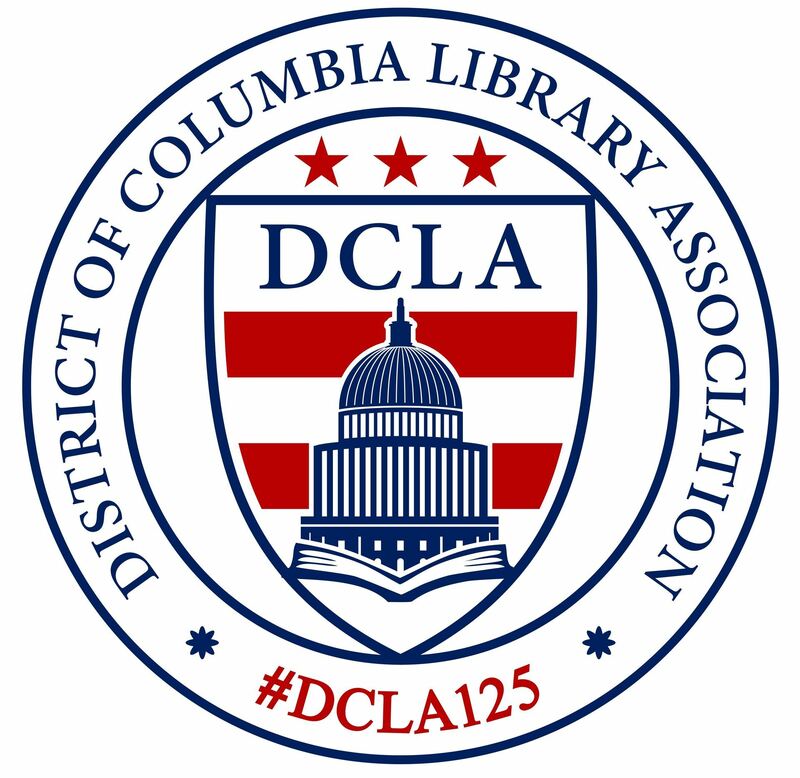 If you are unable to attend, please notify the DCLA President as soon as you know.